This blog is a collection of photos, memories and stories that you've shared with us. Please email the NRAO Archivist to contribute. Thank you! 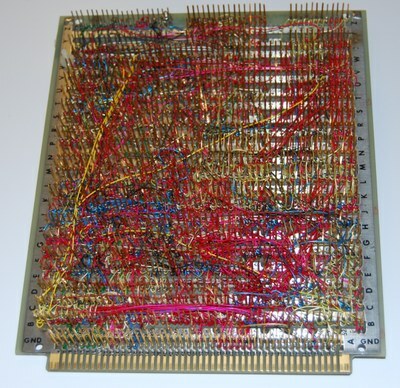 Warren Richardson of Edgemont Road explains that the image below is of a "Shalloway Board", a type of wire-wrap board invented by the CDL's Art Shalloway in the 1970s as a method for creating integrated circuit boards on the fly. 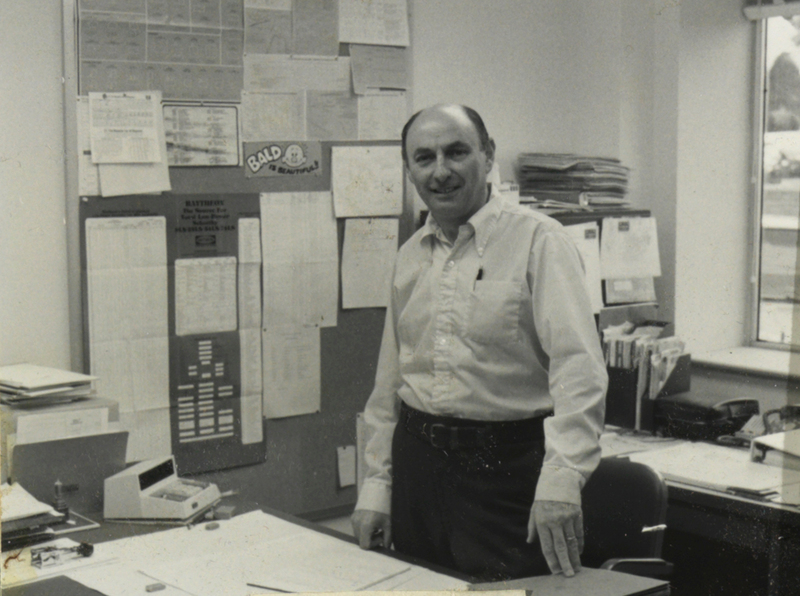 Used extensively throughout the 1980s, the Shalloway Board enabled NRAO to efficiently design and construct the specialized equipment necessary for radio wavelength exploration of the universe.